After the end of World War II, many veterans returned home to start new businesses. 49% of American World War II veterans went on to become entrepreneurs and the businesses they started helped fuel a period of incredible economic growth. At the time, banks were typically smaller, more community oriented, and unbound by today’s lending restrictions. Unfortunately, these austere restrictions mean that veterans returning from Afghanistan and Iraq don’t have the same access to resources. As a result, only 25% of returning veterans from Iraq and Afghanistan have gone on to start their own businesses. 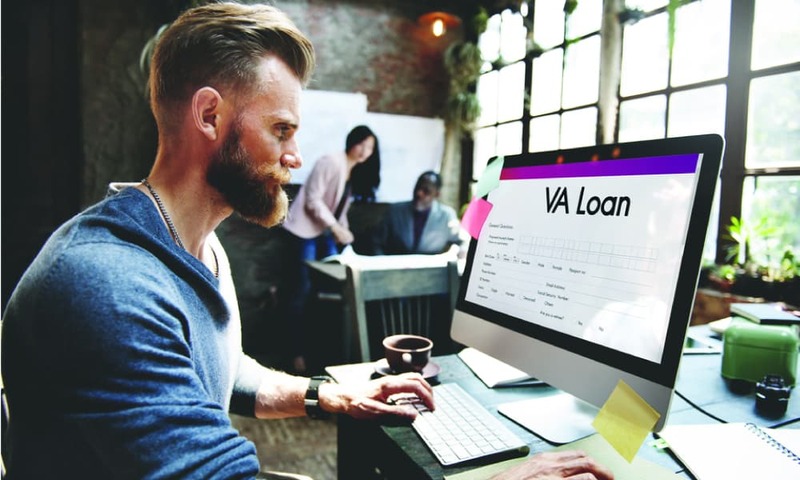 To help re-kindle the growth of veteran-owned businesses, many lenders and government agencies are taking steps to help veterans get the business loans they need. So where can these veteran business loans be found? Although the Small Business Administration used to have more veteran-specific programs, they still offer many excellent resources for veterans. Veterans who own small businesses may be eligible for an SBA loan. Though the SBA does not directly lend to small business owners, they agree to guarantee a large percentage of business loans to approved businesses. There are several different types of SBA loans, including 7(a) loans, CDC/504 loans, and microloans. Veterans are able to apply for 7(a) express loans without having to pay an upfront guarantee fee. If you are a military reservist, the SBA also offers Military Reservists Economic Injury Disaster Loans (MREIDL). These low-interest loans are available to businesses that need extra money to stay open because an essential employee has been called to active duty. MREIDLs are available in amounts up to $2 million and collateral is required for loans that are over $50,000. With equity financing, you offer investors partial ownership in exchange for funding. Rather than owing the money back plus interest, you share a portion of your companies profits with the investor(s). Many individual investors and angel investors are particularly interested in helping out veteran-owned businesses. And while you are giving up some control, these investors are likely more interested in things like your business plan than your credit score. Many types of alternative lending are more accessible to businesses that have a difficult time getting traditional business loans. Merchant cash advances, invoice financing, and invoice factoring are all types of short-term financing that are fast and easy to apply for and don’t have the strict requirements that come with regular business loans. Equipment financing is an option for business owners to get the equipment they need without having to pay a large upfront expense. Organizations that offer microloans may have a vested interest in helping veterans. The information you’ll need to provide when applying for a loan depends on which funding option you’re interested in. Most types of alternative lending, like merchant cash advances, have simple applications and a quick approval process. That’s because you typically don’t need collateral or a flawless credit score to secure funding. You’ll typically be asked to provide some very basic information: past bank statements, tax returns, your business tax number, and a copy of your driver’s license. SBA loans, microloans, and equity financing are more difficult and time-consuming to obtain. This is because lenders want to ensure funding is spent in ways that directly contribute to long-term business growth. While microloans are more accessible to startups and very young businesses, SBA loans have many requirements that businesses need to meet. Because of which they are often better suited for well-established businesses.